An overview of disability and lending discrimination. 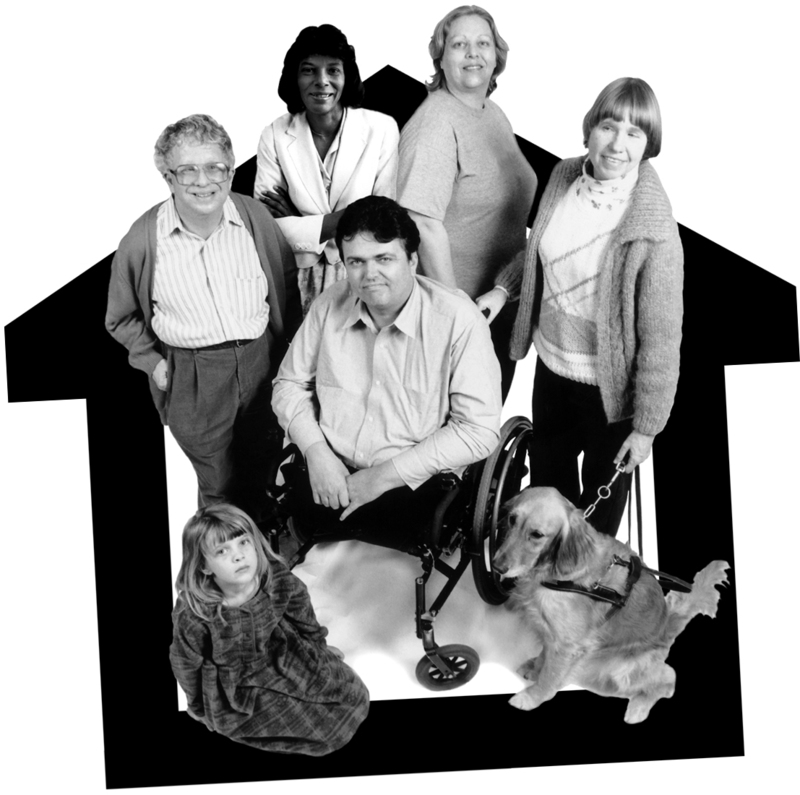 Please click on a link below to review the newsletter and to access a survey where you can provide feedback and suggestions for future Fair Housing Newsletters. Idaho Legal Aid Services is a nonprofit statewide law firm dedicated to providing equal access to justice for low income people through quality advocacy and education. We have seven regional offices and two satellite offices to reach every region in Idaho. For more information visit www.idaholegalaid.org. Make a donation to Idaho Legal Aid Services.